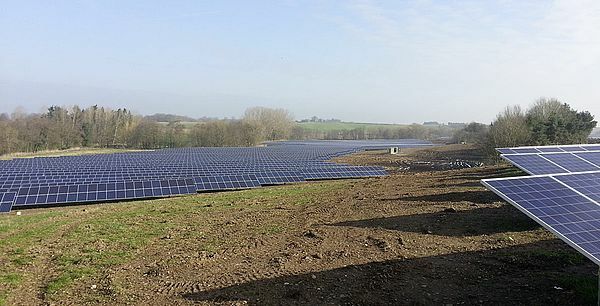 Green field PV installations > 5MW. Green field PV installations < 5MW. We are specialists for the development of high-performance and highly profitable photovoltaic plants, installed either in the open field or on the roofs of industrial and commercial properties. Since the establishment of the company in 2009, we have built more than 25 plants with a total capacity of approximately 150 megawatts. In planning and implementing our photovoltaic plants, we don’t depend on a particular manufacturer. However, we have built up a solid circle of long-standing partners over the years. They ensure a consistently high quality. We discuss different possibilities with regard to plant construction and design with our clients. Together, we decide the components a plant must include. 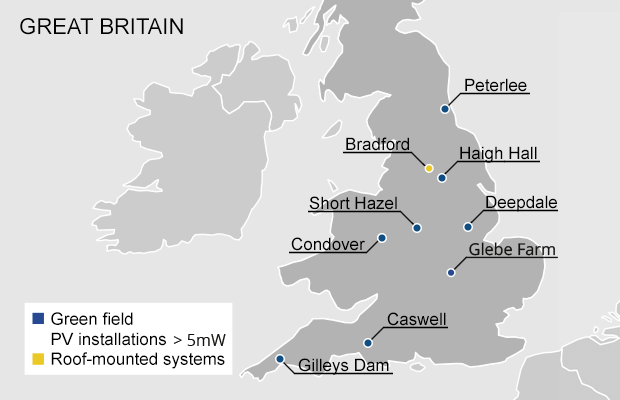 We take over all development steps up to the placing into operation and make sure that our plants actually meet the expected performance criteria. 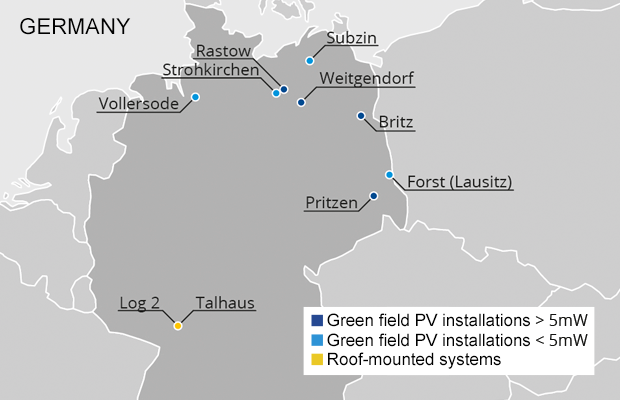 Large-area and particularly powerful green field PV installations are our core competence. 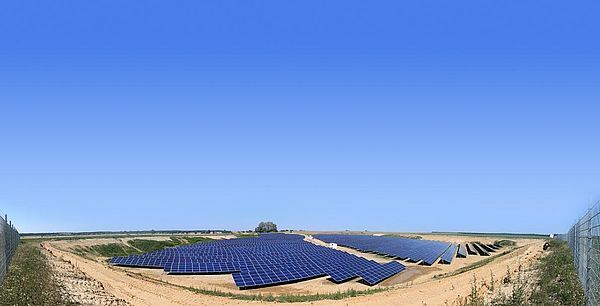 Small but powerful: Also on areas of 8-9 hectares we implement photovoltaic plants with a total output of up to 5 MWp. 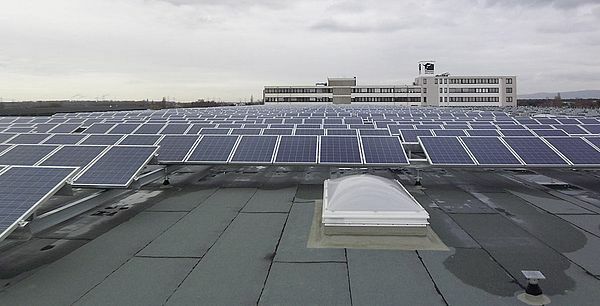 The planning and installation of photovoltaic plants on the flat roofs of industrial and logistic facilities was our company’s original focus. To date, we have implemented 11 roof-mounted systems.